High-quality infill remains in high demand by investors, causing average rent to blow by the $6 per-square-foot threshold, says Transwestern’s third-quarter industrial outlook showing rent growth across nearly every market tracked. Logistics and industrial developers will look for ways to complement the instant gratification lifestyle. 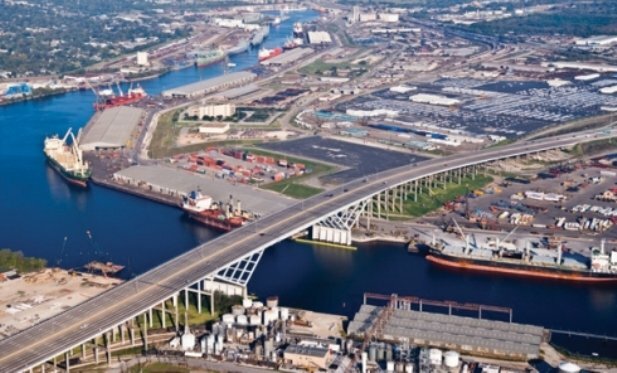 HOUSTON—In the third quarter of 2018, the US industrial market benefited from record-high port volumes, positive absorption and a vacancy rate that remained below 5% despite the addition of new inventory. The continued enthusiasm for industrial product is examined in Transwestern’s third-quarter industrial outlook, which revealed rent growth across nearly every market tracked.